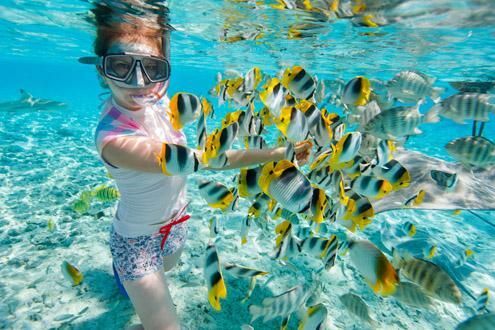 A country famed for its temples, aquamarine waters and delicious food, Thailand and its friendly people offer a bounty of exotic treats. What’s more, there’s something for everyone, whether you prefer to escape the bustle or like to mingle with the international crowd. 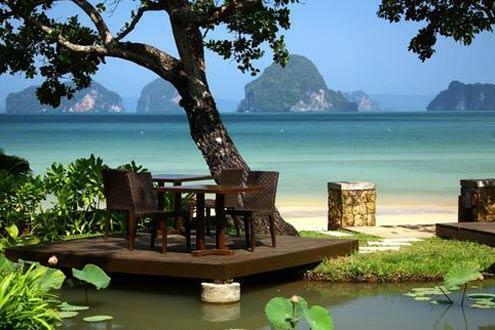 Thailand has a dizzying array of hotels and resorts. Fortunately, our unrivalled local knowledge cuts through all the noise to find the perfect choice for you. 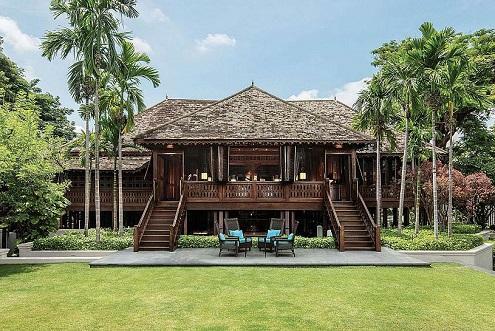 What’s more, we’re specialists in creating unique and tailor-made experiences, which allow you to discover Thailand in all its splendour, but removed from the touristy herd. 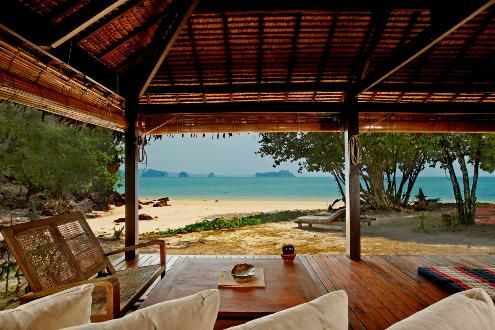 We are also specialists in Luxury Thailand holidays, and have a carefully curated selection of luxury hotels. We organise private tours with experienced guides and comfortable, safe transportation, and only recommend what we've tried ourselves. 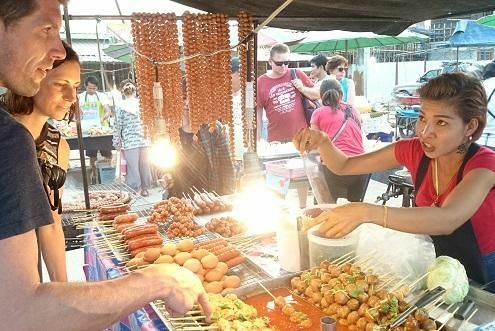 So if you’d like a tasty street food tour in Bangkok, a ride on a traditional Siamese junk boat or to hang out with the elephants at Patara Elephant camp, we’ve got you covered in style. Thinking of combining a trip to Thailand with another country in Southeast Asia? See our Neighbouring Country itineraries. 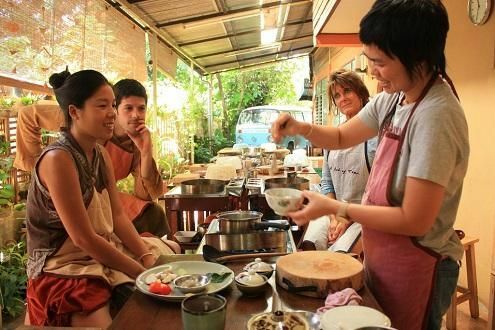 Savour some of Thailand’s best food on this two and a half week adventure, discovering the best dishes and street food in markets, restaurants and mountain villages. 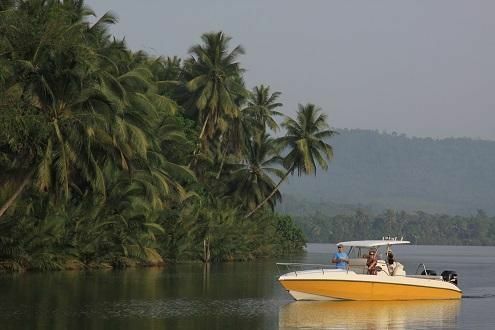 Travel from the noodle stalls of Bangkok to the tropical beaches of Koh Yao with exciting adventures on route. 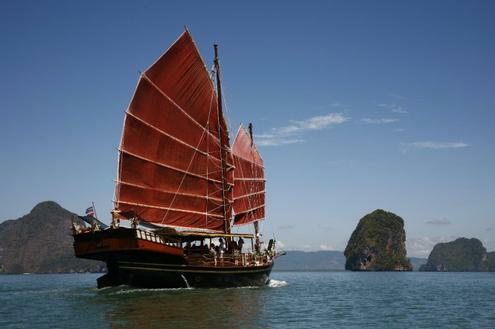 Traditional Siamese junk boat offering daily cruises around scenic Phang Nga Bay. 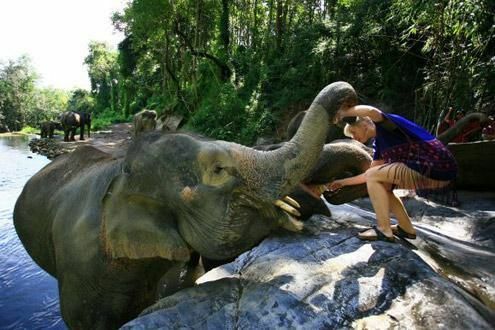 A highlight to any elephant holiday in Thailand, this experience lets you understand better how to be an elephant keeper.